How Sublative Skin Resurfacing can dramatically improve the appearance of ageing skin. Skin resurfacing is designed to remove the very top layer of skin whilst stimulating new collagen rich skin to develop underneath. The result is complete skin rejuvenation, reducing acne scarring, diminishing fine lines and wrinkles and improving the texture of your skin for a radiant complexion. At Persona we use the eTwo sublative rejuvenation system, a similar procedure to ‘Fraxel’ and ‘Thermage’, which uses radio frequency energy to deliver an effective but controlled ablative and non-ablative fractional treatment to the skin. This destroys the surface tissue whilst inducing skin injury to stimulate fibroblasts and collagen resulting in improved overall skin tone and texture. At Persona Cosmetic Medicine, we believe in taking a personal yet professional approach to help you achieve the results you’re looking for. 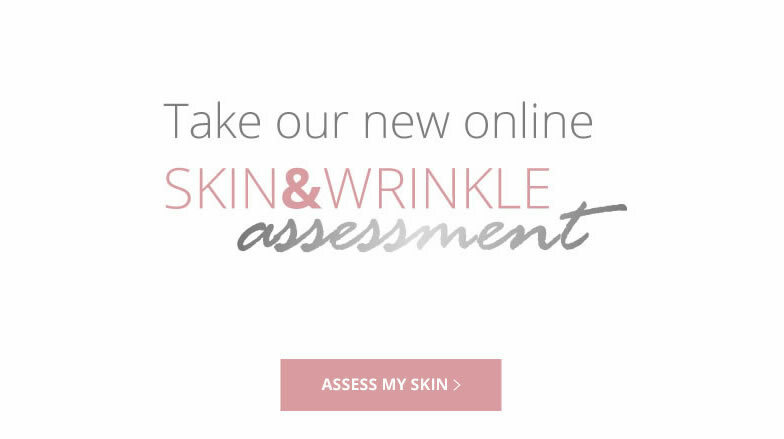 During your free consultation we will advise on facial areas we can target to help maximise the anti-ageing effects and you will have the opportunity to ask any questions and go through any details you are not sure about. Our expertise and experience allows our aestheticians to further enhance the results from your skin resurfacing procedure by combining it with Sublime Skin Tightening allowing us to deliver far superior results. In addition they can recommend a tailored home care regime as well as recommending regular skin health maintenance treatments to ensure long lasting results. Been coming for 5 years. Would not trust anywhere else, always pleased with results. What is Sublative Skin Resurfacing and how does it work? Using the eTwo Sublative Resurfacing radio frequency (RF) system allows to offer the most advanced safe and effective cosmetic technology that works on virtually all skin tones to dramatically improve the texture quality and appearance of ageing skin. The RF waves penetrate the skin through very small pin holes, generating deep dermal heating to induce skin injury and elicit a wound healing response thus stimulating the natural production of collagen at the source. Which areas can be treated with Sublative Skin Resurfacing? •	Discolouration and uneven skin tone. We recommend a course of 3 procedures and effects are accumulative, with the final result 12 weeks later due to the fact that collagen takes time to develop and regenerate. After each treatment you may notice tone and texture improvements as a result of increased levels of beneficial collagen and new healthy skin cells. Long term results are accumulative over time, full results can be appreciated three months following the last treatment. Our laser practitioners are available throughout all stages of your treatment so if you have any concerns please do not hesitate to contact the clinic. Is Sublative Skin Resurfacing safe? The treated area will be red and prone to swelling. The degree of swelling will depend on your sensitivity. Over the following days a slight crust may appear. These after effects usually disappear within 4-5 days. •	Avoid sun exposure and apply high factor sun cream to treated areas for one-week post treatment. •	Do not cool the treated areas for 24 hours after the procedure i.e. no ice packs. Heat must be maintained within the skin for maximum effects. •	Apply any post-care creams given as instructed. Avoid picking any skin that may be flaking/crusting. •	Normal skin care can resume once the skin has healed. •	Mineral make-up can be applied following the procedure. •	Do NOT have any chemical peels or microdermabrasion until your course is complete and the skin has healed. Where will I have my Sublative Skin Resurfacing? 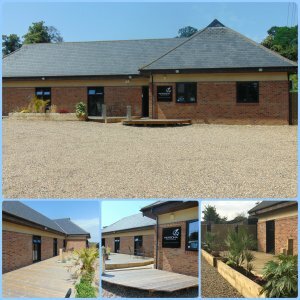 Sublative Skin Resurfacing is carried out by our qualified and experienced Aestheticians and we are located on the outskirts of Bexley Village down a private, tranquil lane just off the A2 and close to Bexley train station. We are just 5 minutes from Dartford, Blackfen, and Bexleyheath, and only a short drive from Sidcup, Pettswood, Chislehurst, Orpington and Bluewater shopping center. We offer plenty of free parking and the privacy of our setting gives you complete discretion.